HOME > About > News & Events > New York, NewEngland, Pennsylvania > NEIS Proud Tier One Lab Environments Member! 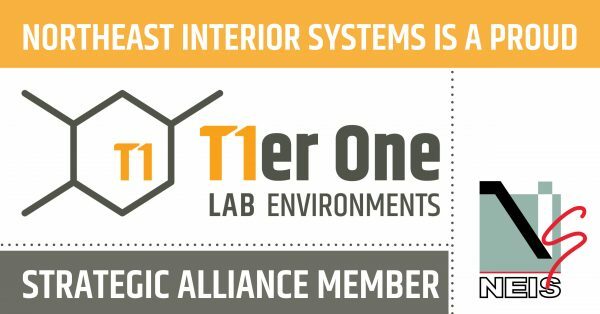 Northeast Interior Systems is a proud Tier One Lab Environments strategic alliance member! 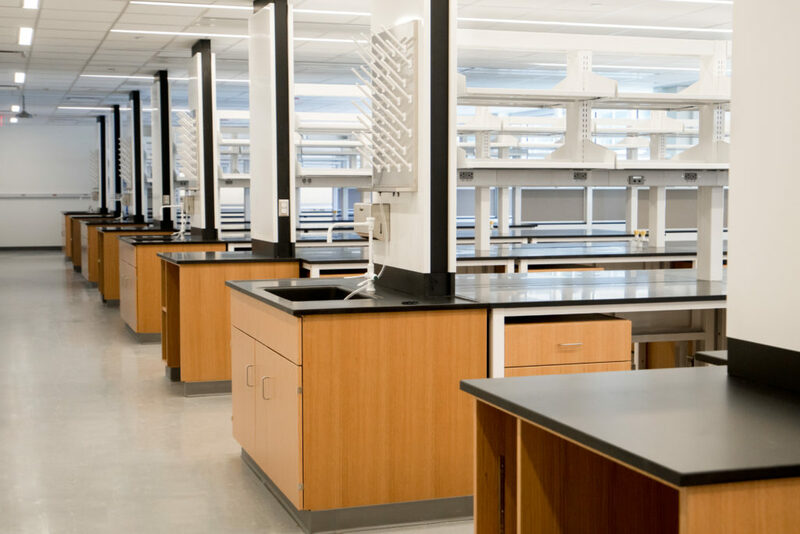 NEIS project manages and installs Bedcolab’s robust offering of fume hoods, table systems and metal casework products, along with CiF Lab Solution’s premium wood casework lines. Both Bedcolab and CiF’s product fit seamlessly together, coupled with NEIS’ premium installation services, provides the laboratory market with a solution that will be tough to beat! To learn more about T1 and the alliance check out our website! Click here.